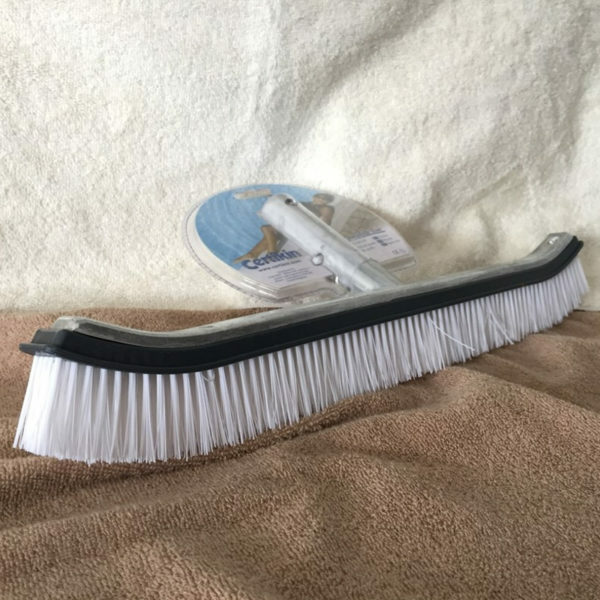 An 18″ wall brush with strong nylon bristles, ideal for removing stains and debris. It features an aluminium backed frame for extra strength. 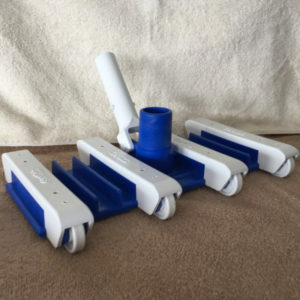 The standard connection means that this brush will fit the majority of swimming pool vacuum poles. Suitable for both Liner and Concrete Pools. This vacuum head with its unique flexible body on encapsulated wheels is suitable for cleaning concrete pools flexible enough to cover most bends. 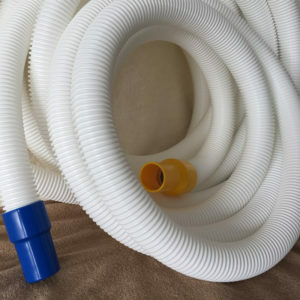 It has an extra long nozzle for 1.5″ vacuum hoses, vent holes and an attractive design. 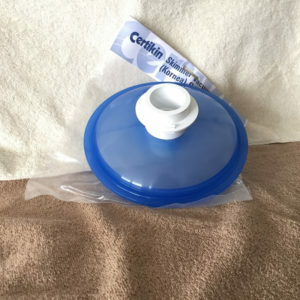 If your swimming pools has a curved wall and slopping floors, this Flexivac Head is ideal. Suitable for all pools and climates, it comes in a variety of lengths. 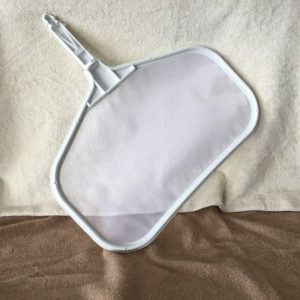 This durable flat net makes it much easier to reach the deeper parts of your spa. Ideal for scooping floating debris, they also reduce the amount and risk of leaves and other debris clogging up the strainer basket. With patented cyclonic technology for cleaning without clogging or loss of suction power. For pools of up to 12m x 6m, of all shapes, the 4-wheel drive technology grips the pool walls ensuring thorough clean of all surfaces and water line. As cleaner leaves the water the powerful rear jet is activiated (patented lift system) for easier lifting. With motion sensing remote for responsive cleaning control in the palm of your hand. Sold in shop only, please contact us for price. Leaf trap with cyclonic suction, debris suspended so no clogging. 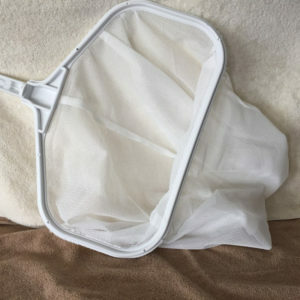 Large, transparent, easy-to-empty fileter basket. For pools of up to 12m x 6m, of all shapes, cleans floor and walls. Pre-programmed guidance system for methodical cleaning of all surfaces. Optional set of 6 x 1m Twist Lock hoses. Product sold in shop only, please contact us for price. 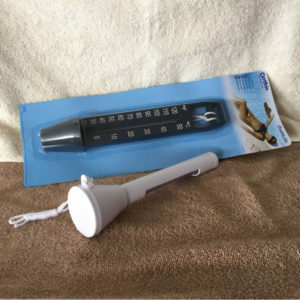 Allows use of vacuum cleaners in pools where no vacuum point is available. It sits in the skimmer basket where large debris is then collected. This deeper, larger capacity net allows for the collection of more debris from your pool. Ideal for collecting leaves and debris from the top and bottom of the pool as well as sinking debris.